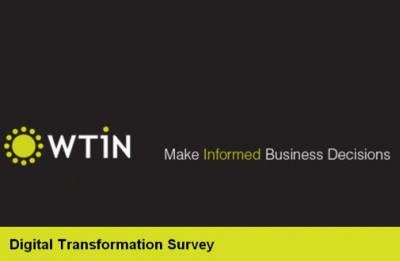 Please find below the WTiN, Digital Transformation Outlook, a Global Textile and Apparel value chain survey. 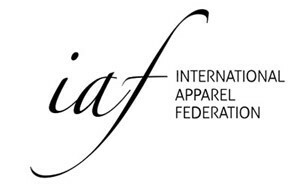 IAF is one of the global and national federations that has supported this interesting and important work. It is WTiN’s intention to conduct this survey annually, allowing the industry to track the changes in the industry’s view of digital transformation. In 2018, the survey made clear that across all geographies and generations operating in the textile and apparel industry, digital transformation is perceived to be the future of the value chain, considered to be a necessary progression. It is certainly not just a future vision; of the 62% of respondents that have invested in digital transformation, 49% report increased revenues and profits. Asia is the geographical front-runner in digital transformation, with 71% of respondents from this region having implemented digital transformation initiatives. IAF is not only continuing its support for this research and spreading the results among its members and relations; we are weighing in on the discussion about the practical issues around implementation of digital technology in our supply chains during our members event in Frankfurt on May 13. Please note this date in your agenda, a specific invitation will follow soon. Please find your copy of the survey here.